We have developed strategic partnerships with major shipping lines to ensure we have coverage for all our customer requirements worldwide. From less than container load (LCL) consolidation cargo, to full containers (FCL), break bulk, rolling stock or project part and full charters, we can work with you to deliver a solution that suits your needs. 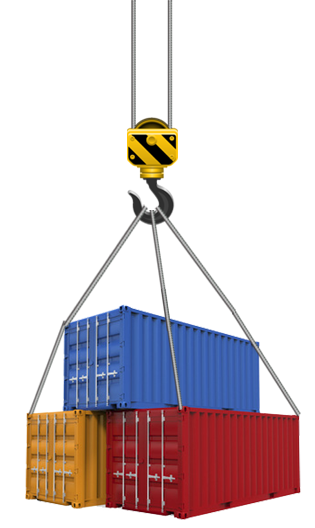 Our services include loading and packing of cargo, consolidation, project management for heavy equipment. Our ability to assist in government requirements for transportation both at origin and destination, marine insurance, surveyors and specialised staff in general cargo and project cargo, and we are able to offer you complete service. Contact us to find out more about how we can support your global logistics planning and movement of cargo worldwide.